Charlottesville was an opportunity for both sides of the political spectrum to speak as one. But in our politically charged state, the temptation to score a few cheap political points is too much to resist. It is remarkable that the self-righteous left was talking about the need to condemn hate as their unbridled hate for President Trump and the first family is off the charts. They should lead by example and tone down their own hate. President Trump did what presidents should do. How do I know this? Because in the early stages of an event like this, the reports of what happened are often wrong and subject to change. It has happened to me numerous times during critical incidents. Initial stages are chaotic. If the president speaks too soon, like his predecessor after the Cambridge police incident or Ferguson riots, he risks identifying the wrong players, victims, perpetrators or description of events. 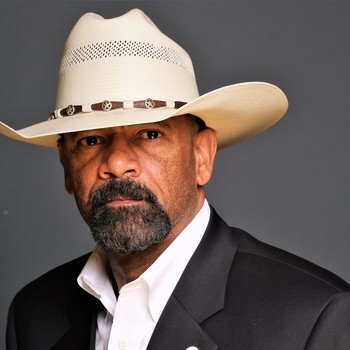 David Clarke (@SheriffClarke) is the Democratic sheriff of Milwaukee County, Wis.